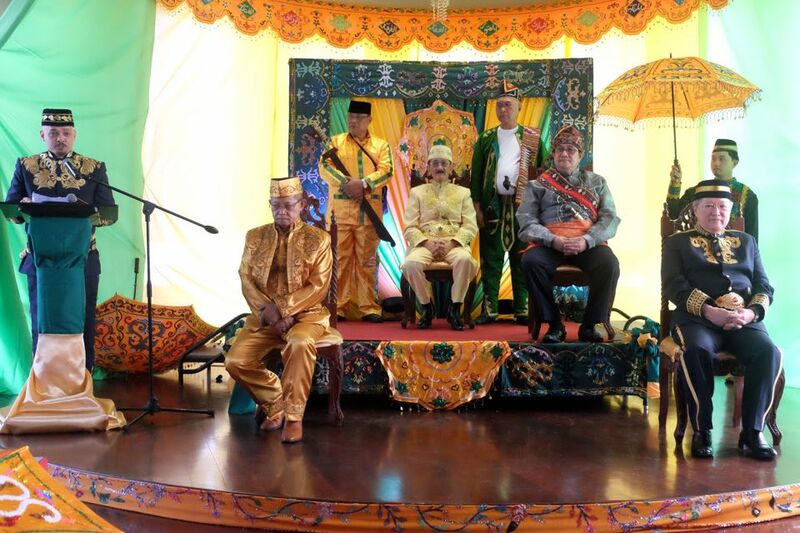 Department of Finance Secretary Carlos Garcia Dominguez III was proclaimed a Datu on January 27 through a royal grant ceremony led by HRH Sultan Firdausi Ismail Yahya Abbas. Present at the ceremony were HRH Sultan Mohammad Fuad Abdullah Kiram, Datu Luis Agimuddin Delgado III, Presidential Adviser on Overseas Filipino Workers (OFW) and Muslim Concerns Secretary Abdullah Mamao, and other spectators including Datus, Sultans, and Bai-a-labis. The conferment event was also a showcase of the Maranao culture, with the procession of Sultans and Datus accompanied with the rhythm of ethnic sounds.